The cornea is the “window” of your eye, a clear dome that works with the lens to help your eye focus. 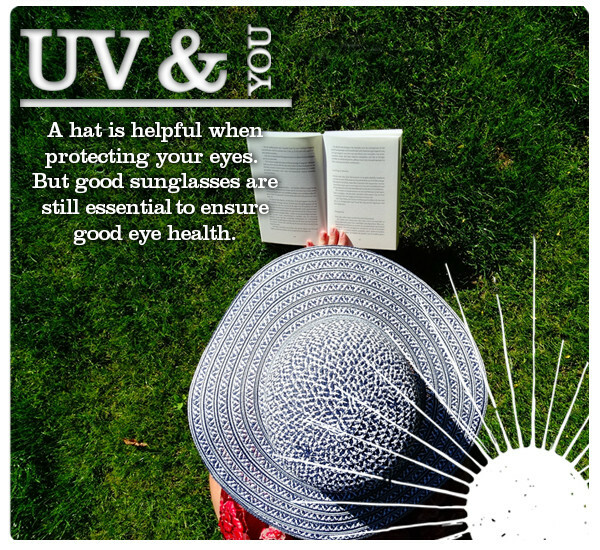 Damage to the cornea from trauma, disease, or genetics can interfere with vision and eventually cause blindness if untreated. The physicians at Sealy Eye Center are experienced in treating a variety of corneal disorders. See some of the common corneal diseases that we treat below. Keratoconus is a condition in which the cornea changes shape, leading to blurred vision. 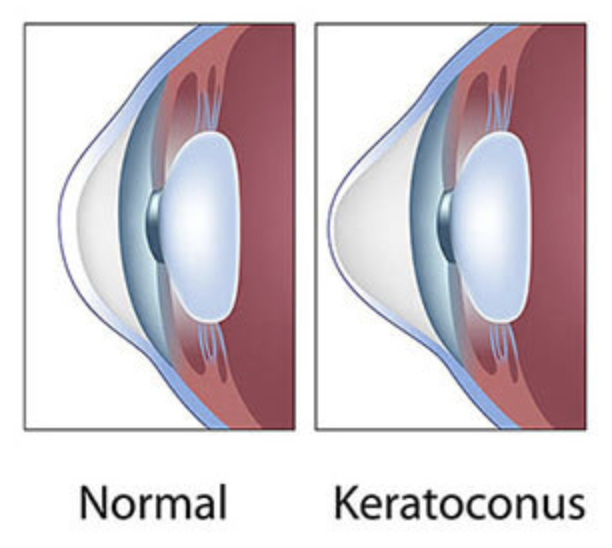 Keratoconus usually develops during the teenage years. In many cases, it can be treated with rigid gas-permeable contact lenses. Some severe cases require corneal transplant surgery. Dr. Slade was one of the first surgeons in the U.S. to perform a laser corneal transplant. Corneal dystrophies is a group of cornea disorders in which the cornea gradually becomes increasingly opaque, causing cloudiness of vision. These disorders are usually genetic and can be treated with specialty contact lenses at the early stages, or corneal transplant surgery if necessary.